Demazet Vignobles is the result of the union between the Terres d’Avignon cellars in Morières-Lès-Avignon and the Canteperdrix cellars in Mazan, combining the best features of both houses, key players in the area between the Rhône valley and the Mont Ventoux. 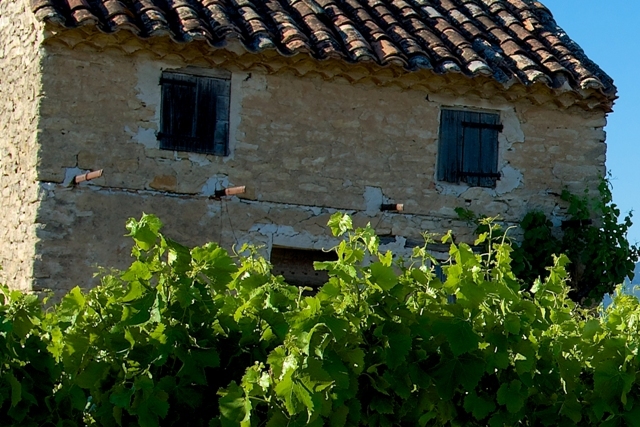 The “mazet” is a Provençal term for a small house, characteristic of our region; the “Demazet” name reflects the marriage of the two houses, or “deux mazets”. The two cellars joined together to become “Demazet Vignobles” on 1st July 2015, reflecting our shared values and deep-rooted commitment to quality. – Average annual production: 71,500 hectolitres.